Please give our friendly and helpful staff a call at 493-6696. Paws 'N Claws Veterinary Clinic will make every effort to make your appointment as convenient as possible. We will be ready to assist you when you arrive. Or, please select a Check In Form below. This will greatly expedite your check in time. Thank you. Please do not use e-mail if you have an emergency or an issue that requires being seen immediately! 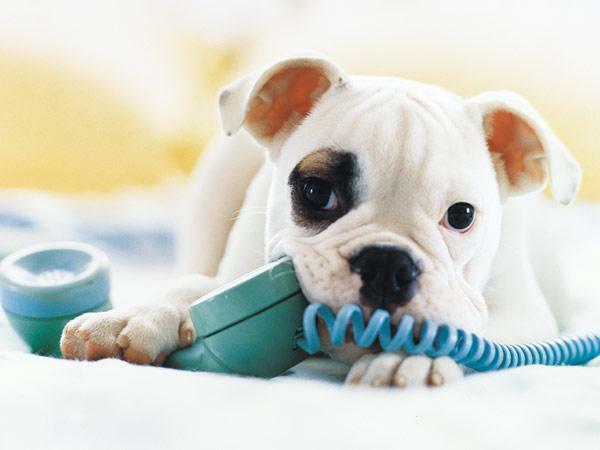 Call us at 493-6696 or the Veterinary Emergency Rehabilitation Hospital at 484-8080.